The unholy alliance between professional radicals and rent-seeking politicians, or what may be called the politician-intellectual complex (PIC), is at the heart of the problem. In his Independence Day speech, Prime Minister Manmohan Singh talked about the many steps his government has taken to boost investor sentiment. “A special cell has been set up to help big projects with clearances. The Cabinet Committee on Investment is working to remove hindrances in the way of stalled projects,” he said. 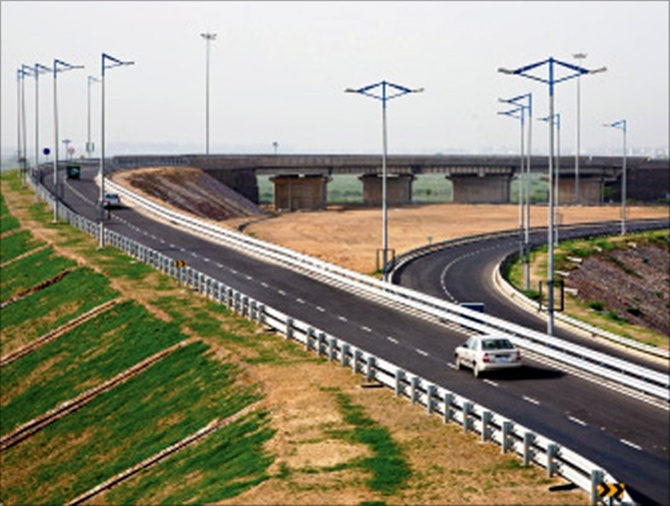 But the fact is that infrastructure development has come to a standstill. The government, however, wants to make a motion picture of still life, hoping that somehow the buzz surrounding projects would revive them. Or at least give the appearance that something is being done. The United Progressive Alliance government’s response is based on the presupposition that the problems lie in the proverbial red tape, procedural logjams, and so on. The truth, however, is that the ideologically committed and politically connected intellectuals and <I>jholawallahs</I>, in association with the pre-liberalisation forces within the Congress, are stalling industrialisation. The stalemate is about the PIC approach rather than the much-talked-about policy paralysis. 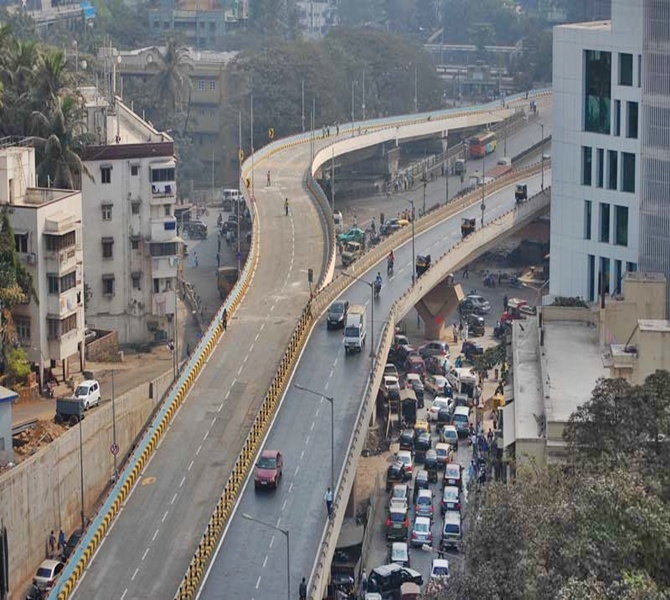 This is the reason that projects worth lakhs of crores of rupees are stuck. The administrative response – committees, monitoring cells, inter-ministerial groups – is not going to help. But this is exactly what the government is doing. To paraphrase Bob Dylan, how many roads must a policy travel before it can be called effective? 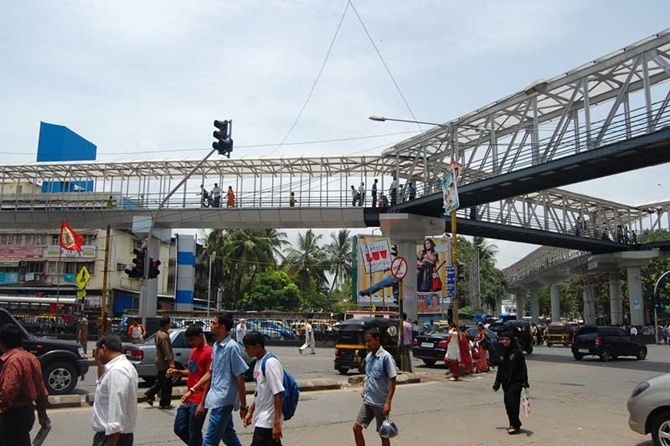 How many panels and IMGs are required for infrastructure development to take off? 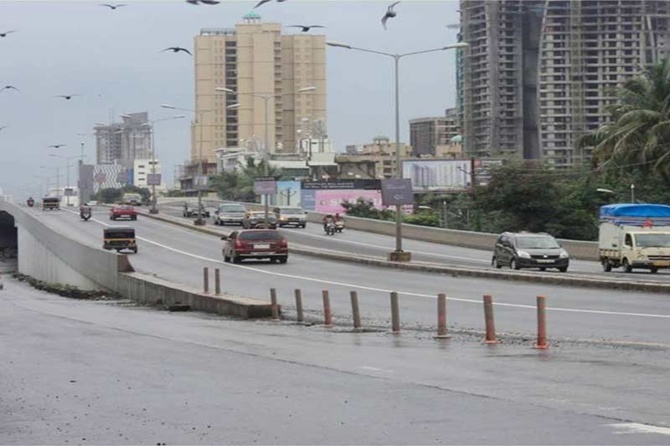 In January this year, the government constituted the Cabinet Committee on Investment under the prime minister to expedite decisions on approvals for implementation of major infrastructure and manufacturing projects. A few weeks ago, a project monitoring group was set up. The government has made countless initiatives and statements to show that the country is an attractive investor destination, that reforms are on track, and so on. It is not that these gestures don’t make any impact globally. After all, the international credit rating agencies have relented. 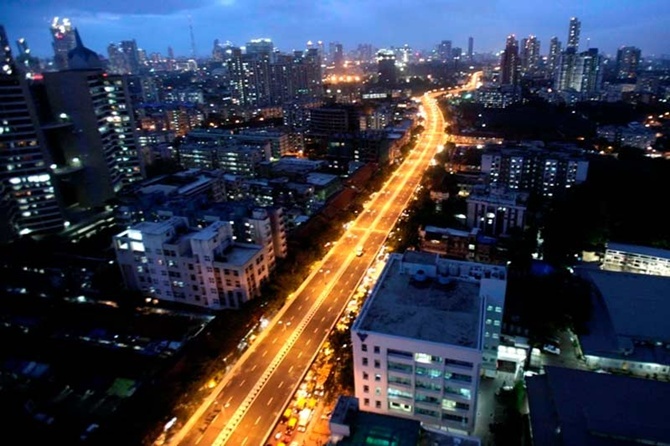 A recent United Nations Conference on Trade and Development study says that India’s prospects to get foreign direct investment (FDI) are improving, though there was a sharp decline (29 per cent) in FDI inflows in 2012. But the problem is that even when FDI inflows begin, activists create problems for foreign investors. 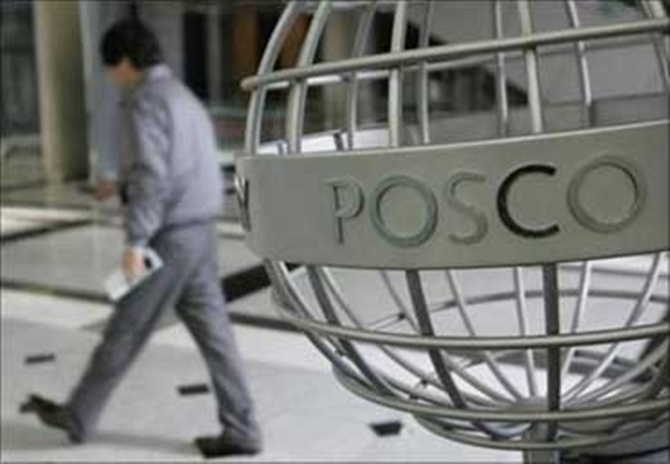 Posco India, said to be the largest FDI in India, is a classic, almost paradigmatic, example of intellectual-activist mischief. The project began eight years ago with high expectations, but professional revolutionaries have tried to torpedo it by deploying all shenanigans: they used the Left-inspiredForest Rights Act to malign and harm the Korean major; they alleged that the environment was being despoiled. The matter was taken up at the highest level: the Korean President intervened, but to little avail. 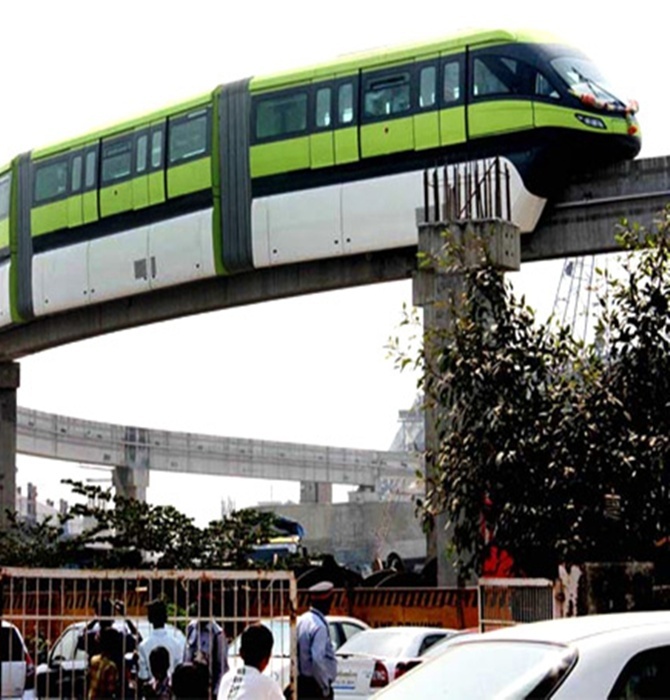 Politicians, too, are to blame for the slowdown in infrastructure and industrial development. They jump on the protest bandwagon for cheap publicity, but they are not the engines or drivers of the protest juggernaut. 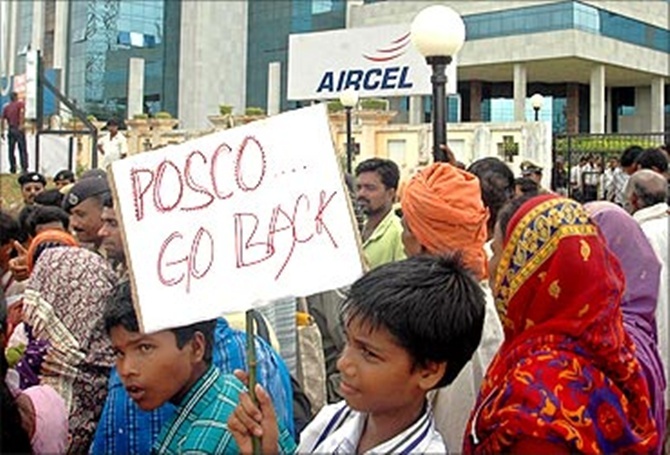 Image: Villagers protest against the Posco plant. 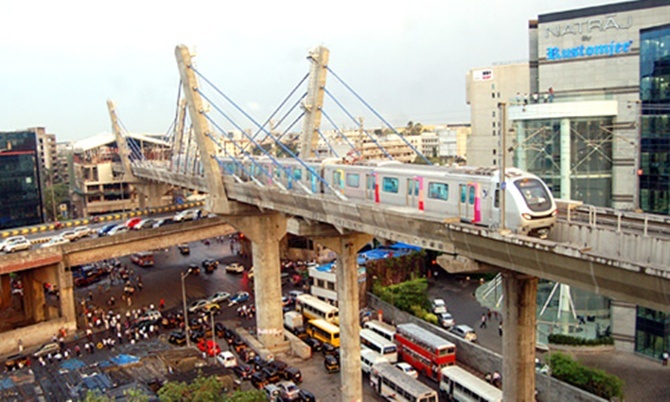 Consider the Balco privatisation carried out by the Bharatiya Janata Party (BJP)-led government in 2001. The then Chhattisgarh Chief Minister Ajit Jogi vehemently opposed the move. But, as the protests fizzled out and the disinvestment was upheld in the Supreme Court, he made a somersault within a year. 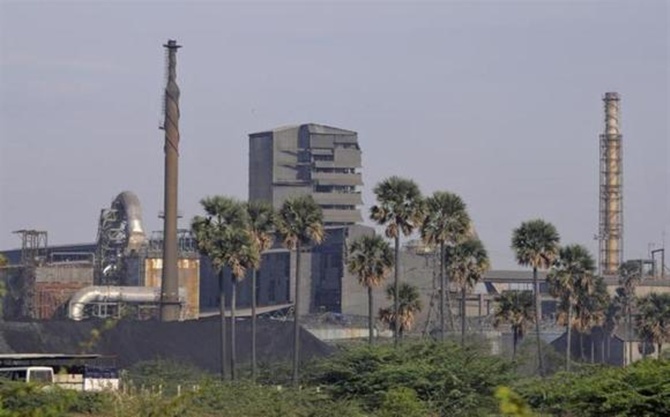 He said that Sterlite, which had taken over the aluminum major, was “scripting a success story and Chhattisgarh is proud of it.” Similarly, when in power the BJP promoted many policies which did not jell with its swadeshi fetishes. In general, politicians tend to benefit from protests; for them, such events offer photo-ops, free publicity and the halo of being “pro-poor”. Their attitude and response are opportunistic. There are others, however, who are doctrinally opposed to industrialisation. India Inc is aware of this fact; this is the reason business tycoons are looking overseas destinations for investment. In fact, even public sector undertakings (PSUs) are not very keen on investing in India. In October last year, the prime minister had to goad 25 cash-rich PSUs to invest their surplus fund of Rs 2.5 lakh crore to restart economic growth. Apparently, little happened, for a few months later P Chidambaram also found that state-run companies were sitting on “piles of cash”. Perhaps the government feels that incessant activity, even if there is no action, would make people believe that it is doing something for the economy. After all, you can fool some people some of the time.